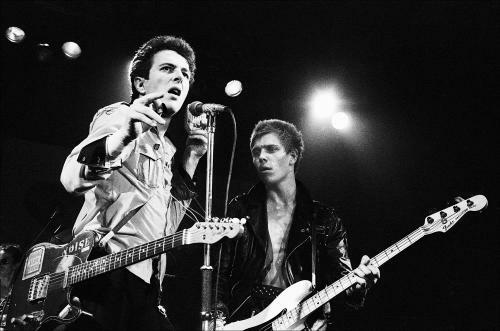 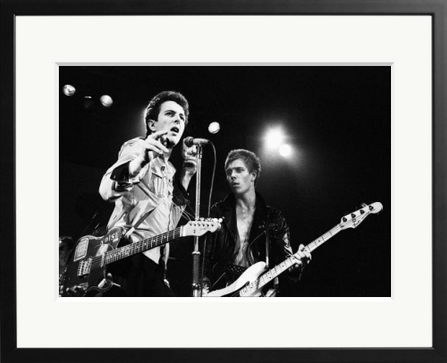 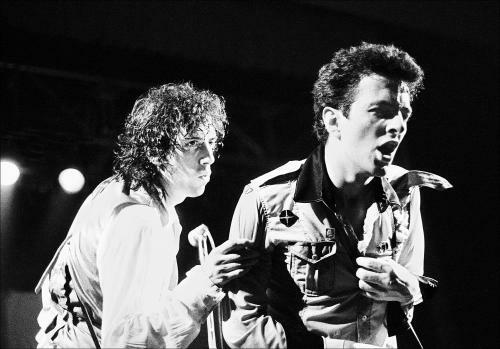 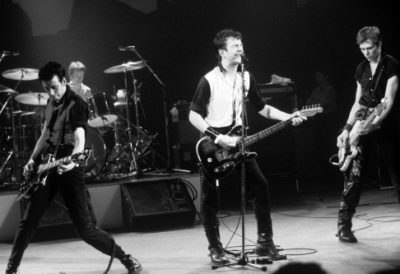 Strummer and Simonon of the Clash on stage at Friars, Aylesbury, UK, 1978. 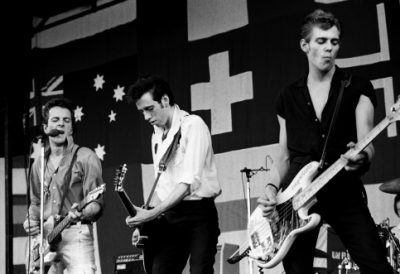 By Mark Jordan. 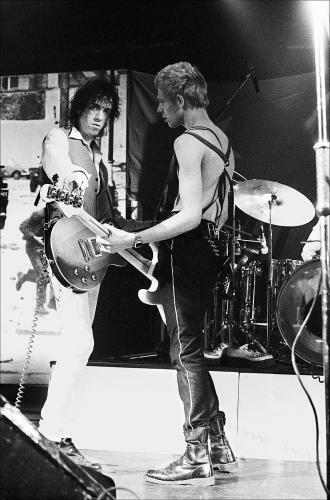 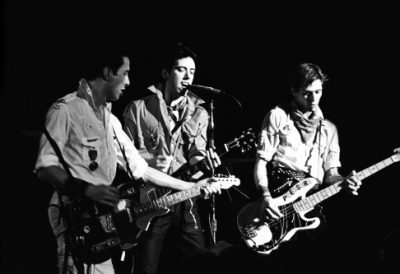 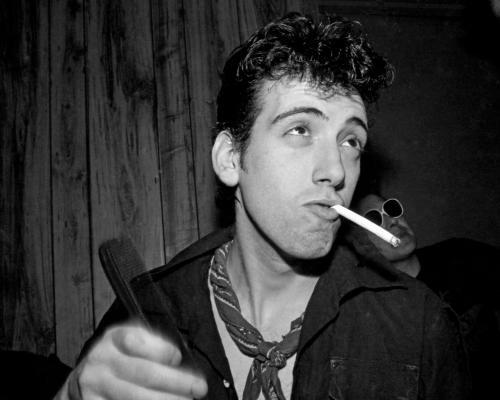 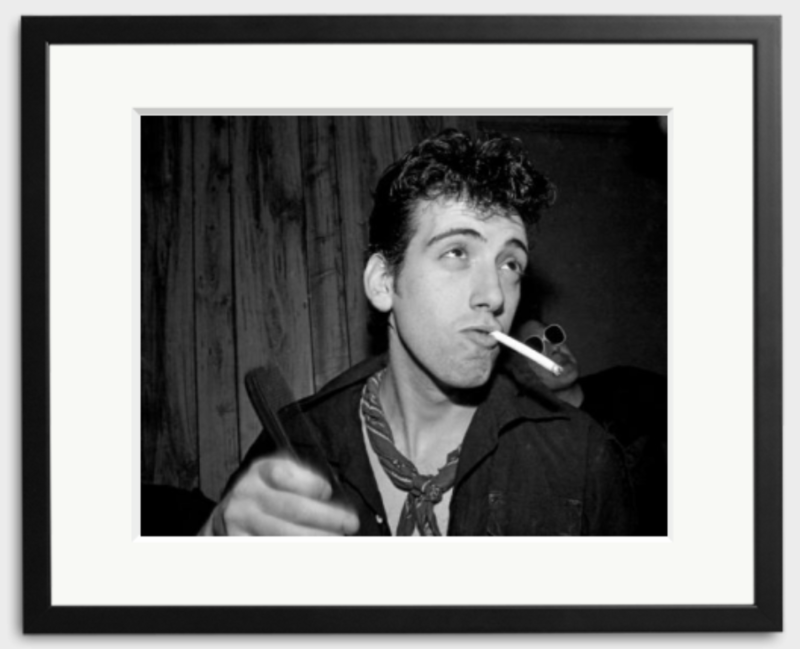 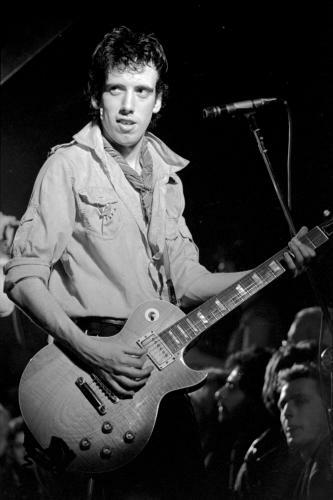 Happy Birthday to Mick Jones of The Clash. 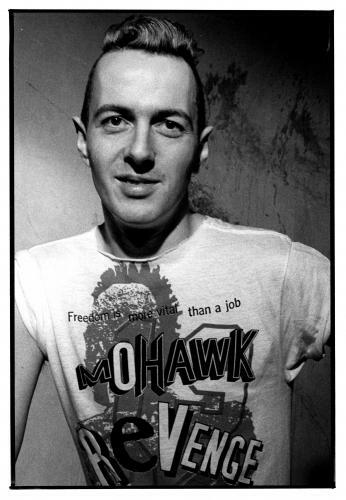 Photographed by Janet Macoska in 1979. 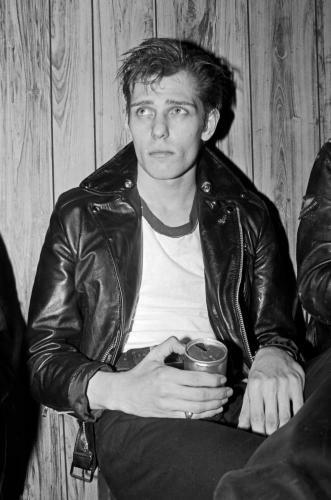 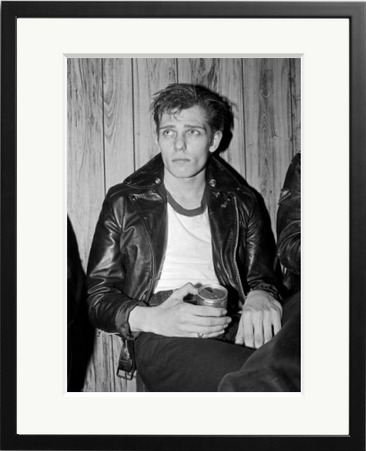 Paul Simonon of the Clash in 1979. 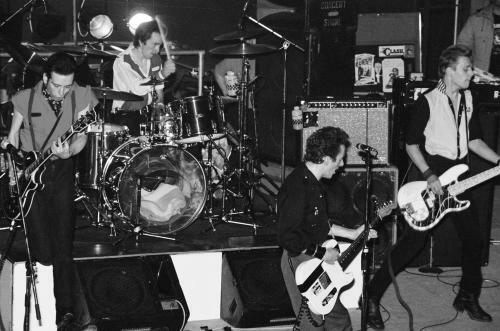 Photo by Janet Macoska. 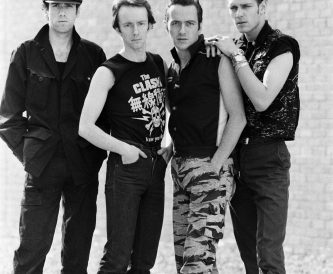 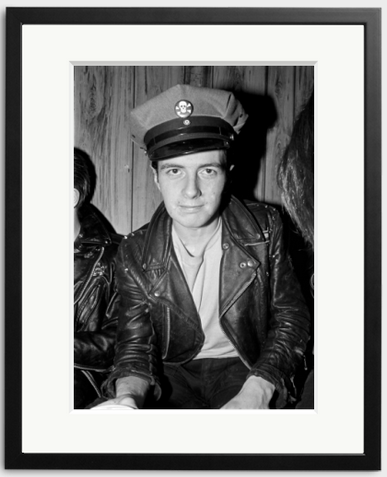 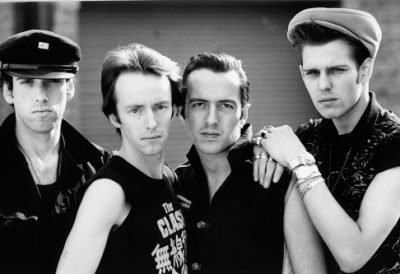 Died on this day in 2002, former Clash singer and guitarist Joe Strummer. 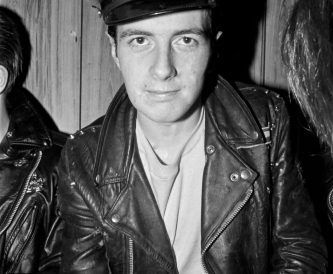 Photographed by Janet Macoska, 1979.